Wat is dit voor site? Wij zoeken de goedkoopste boeken op internet. Linear IC Applicationsvonden we het goedkoopst op Bol.com voor €72.99. We hebben gezocht in nieuwe en tweedehands boeken. Rechtsonderaan de pagina kan je het boek direct bestellen	via Bol	.com. This book is about practical applications of linear IC circuits. Although most of the circuits are based on the ubiquitous operational amplifier, other devices are examined as well. The material in this book will allow you to design circuits for the applications covered. But more than that, the principles of design for each class of circuit are transferable to other projects that are similar in function, if not in detail. A fiction voiced by the less perceptive observer of the electronics world is that analog electronics, i.e. the domain of linear IC devices, is dead, and that digital electronics is taking over every task. While it is true that digital electronics is growing rapidly, and has already taken over many functions previously performed in analog circuits, that doesn't mean that analog electronics is ready to die. There are still jobs that are either best done in analog circuits, or are more cost- effective when done in analog circuits rather than computers. Many digital instruments, for example, require a relatively extensive analog subsystem in order to work properly. In fact, demand for analog electronics, and for people well versed in it, is increasing. There is a worldwide shortage of skilled personnel. 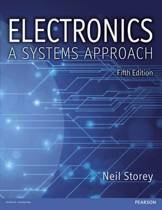 This book addresses that shortfall and equips the reader to apply linear ICs in a wide range of settings. Joseph J. Carr is a prolific writer and working scientist in the field of radar engineering and avionics architecture. He has written over 25 books and regularly contributes to electronics magazines. Another recent Carr title, Linear Integrated Circuits , also published by Newnes, is a perfect companion to this designer's guide, providing as it does a primer and first reference on linear IC technology. Companion to Linear Integrated Circuits by the same author. 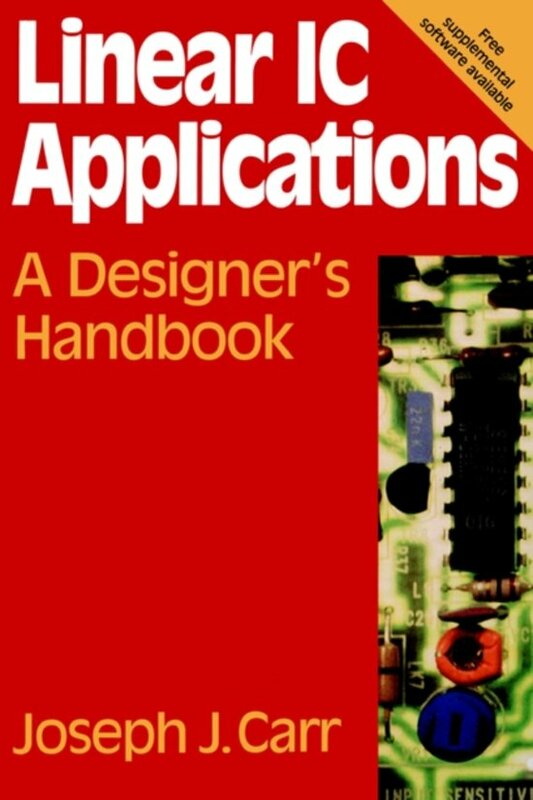 It serves as a practical guide for designers; and covers op amps and other linear devices.